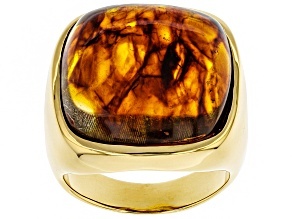 Brown Amber Sterling Silver Mens Ring .03ctw. 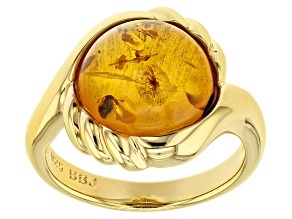 Take yourself away from the norm with beautiful, affordable amber jewelry. 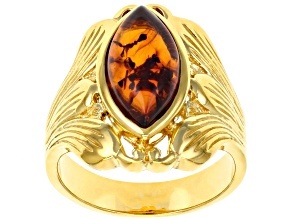 Buy amber rings, necklaces, pendants and bracelets in enticing hues from JTV. 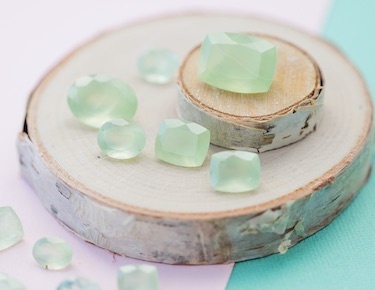 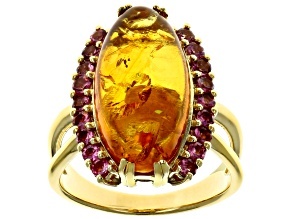 With its shades of gold displayed naturally, there's good reason the resinous gemstone is so beloved around the world. 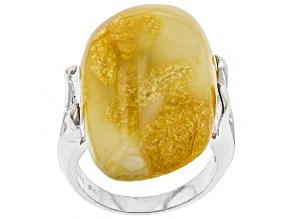 Amber jewelry at JTV comes in a multitude of styles. 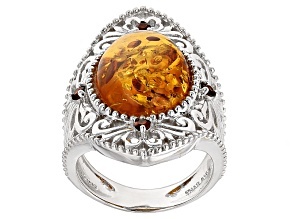 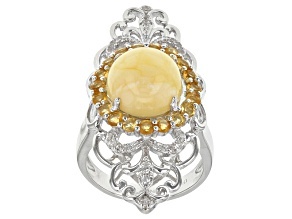 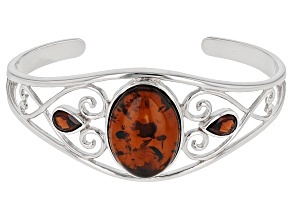 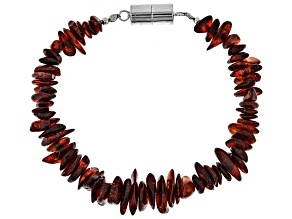 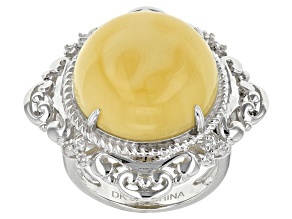 Most amber jewelry features silver accents, which allow the flaxen gemstone to be the focal point. 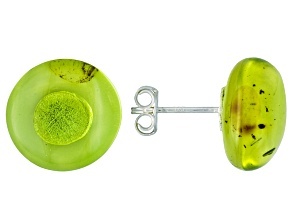 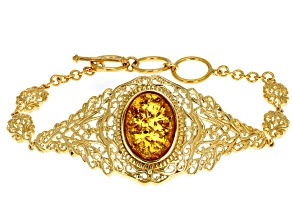 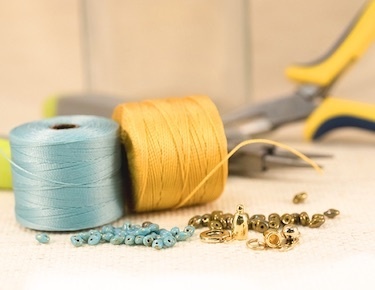 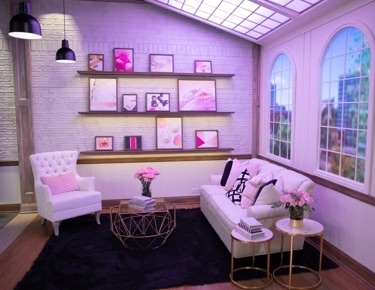 But JTV also has plenty of mold-breaking amber designs, such as a velvet ribbon choker, an egg-enclosed bead pendant and even green amber stud earrings. 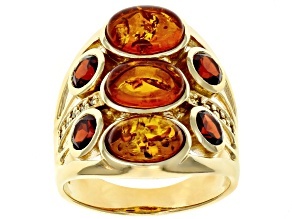 Few gemstones display the rich colors of fall better than amber. 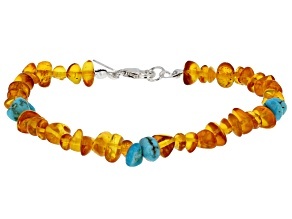 Pair a bold amber necklace with a chambray shirt and earth-toned bottoms and for a 'Gram-able pumpkin patch ensemble. 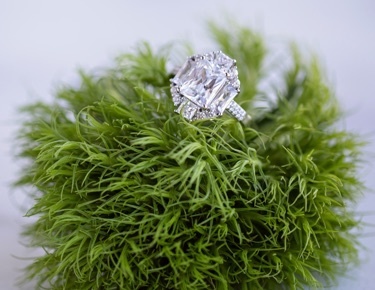 Going apple picking? 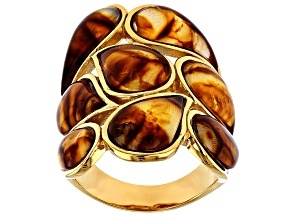 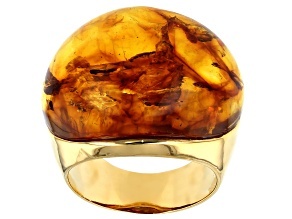 Put an oversized amber ring on your finger for similarly stunning photo ops. 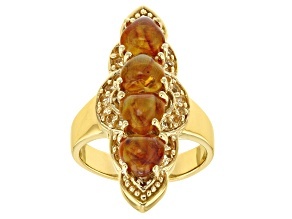 Autumnal brilliance doesn't mean amber gemstones aren't equally appropriate for the rest of the year, however. 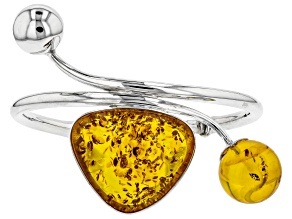 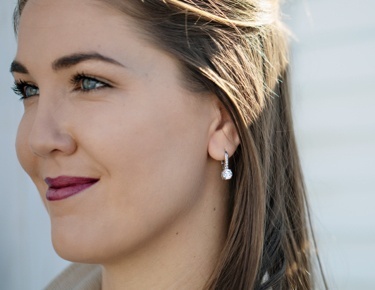 Find amber earrings in lighter tones to match your spring pastels. 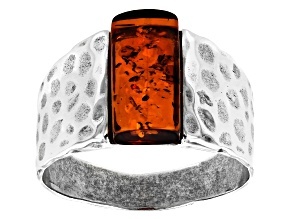 Buy amber in red to match the red glare of summer fireworks. 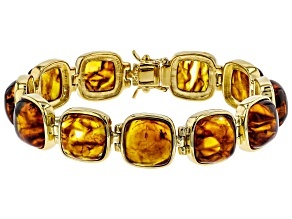 From new beginnings in spring to the fall harvest, amber jewelry is all about the color of your energy. 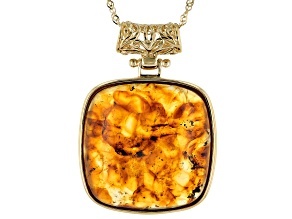 The time it takes for tree resin to fossilize into amber is well worth the wait for the brilliantly unique gemstone that results. 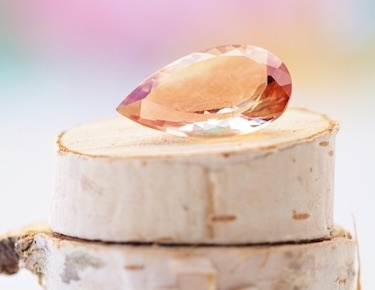 Nothing good comes easily, right? 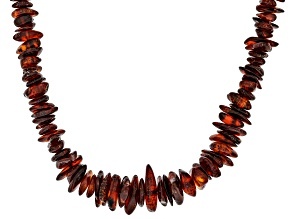 The use of amber for jewelry and other adornments dates back at least 13,000 years, when Neolithic people gathered it along the Baltic Sea, a region still known for the unique characteristics of amber found there. 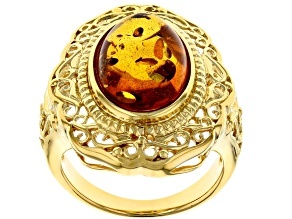 Some even believe that amber jewelry has medicinal benefits, thanks to the presence of succinic acid, which has been credited with having numerous healing properties. 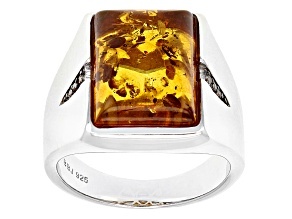 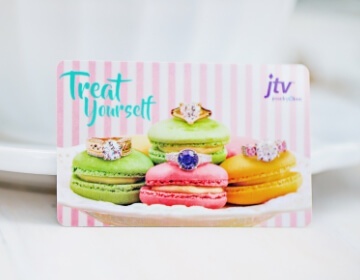 No matter why you're buying amber, you can be assured you'll find the best deals from JTV.